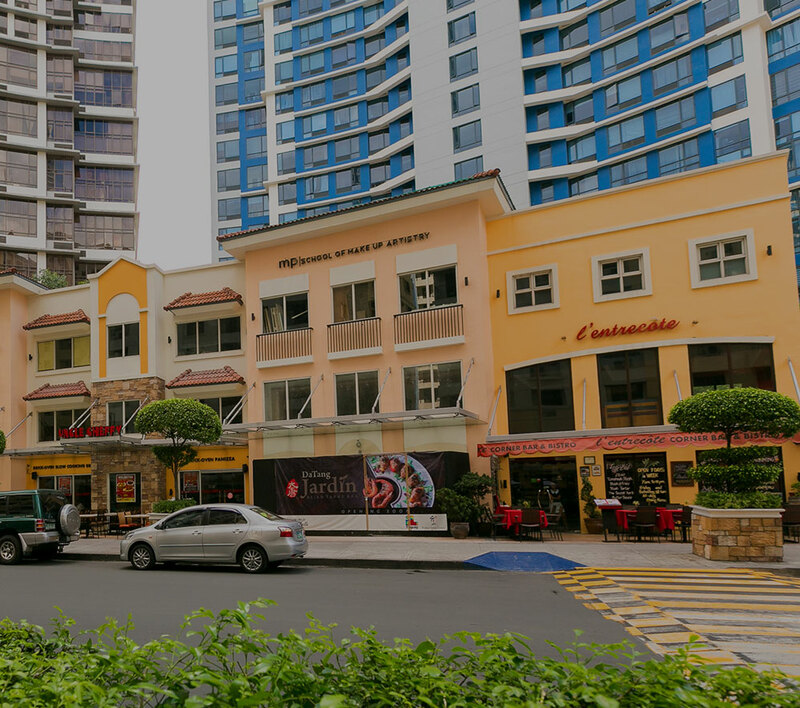 Global-Estate Resorts, Inc. (GERI), a subsidiary brand of Megaworld, expects its rental income to grow four times by 2020 as its opens new commercial centers and office towers in its various tourism estates across the country. This year, the company’s rental income is expected to reach P150-million, coming from office and commercial retail revenues in its properties in Pasig City, Laguna and Batangas. Within the year, the company will also open retail spaces in Southwoods Mall and Southwoods Office Tower at the 560-hectare Southwoods City. Another row of retail spaces will also open in Boracay Newcoast. “In three years, our target rental income is P650-million, which is more than four times our rental income this year. We want to build our recurring income portfolio to ensure a stronger bottomline,” says Monica Salomon, president, Global-Estate Resorts, Inc.
GERI also revealed that it is launching more ‘integrated lifestyle communities’ (ILC) in the next three years. This new concept of property development was rolled out by GERI when it launched Eastland Heights in Antipolo late last year. ILC differs from a township as it focuses on an expansive residential development with commercial components and nature as the extended amenity of the community. “We have three ILCs in our pipeline for launch before 2020. These developments are all in the south of Metro Manila where there is still abundance of nature,” Salomon reveals. The company is allocating P20-billion for its various developments in the next three years.